Optimum GlycoMaize Waxy Maize Blend For Immediate And Intermediate Energy! Whereas proteins help with muscle rebuilding, carbs refuel and replenish. Of the various types available, Waxy Maize Starch and Trehalose are two of the best. Waxy maize starches are long-chain, highly-branched, exceptionally-dense complex carbohydrates that are rapidly absorbed. Trehalose is a much smaller, slower-digesting molecule comprised of two unusually linked glucose sugars. Together, these carbohydrates provide immediate and intermediate energy, top-off glycogen stores, and aid with nutrient absorption.  Thatï¿½s why theyï¿½re the foundation of our Glyco-Maize formula. 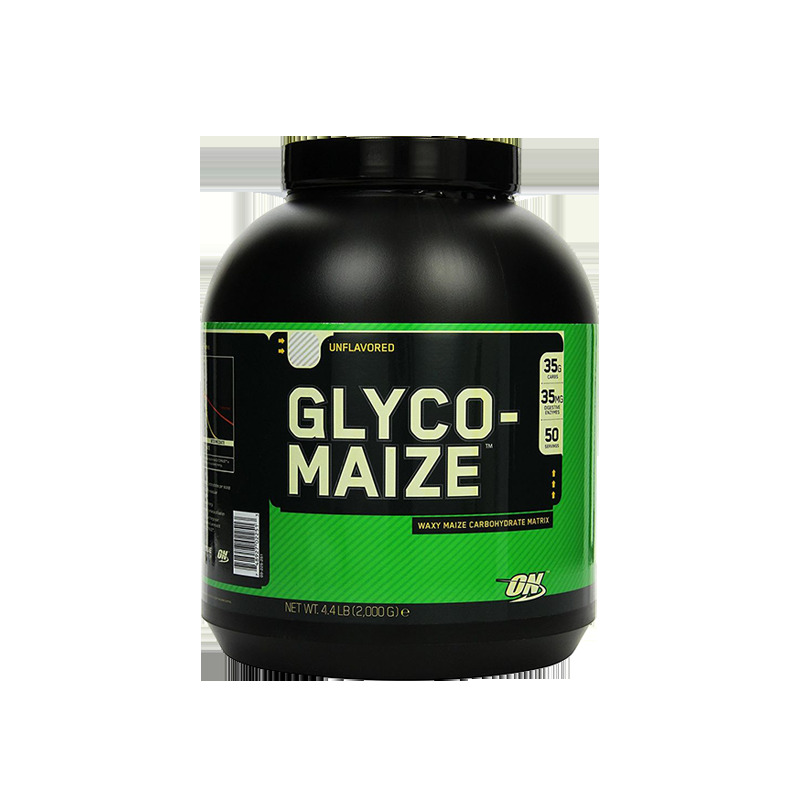 Unlike other high-carbohydrate formulas that you may have used in the past, Glyco-Maize is designed to be used often and in greater amounts. Added Carbogen enzymes help ensure fast, easy digestion without bloating or cramping. 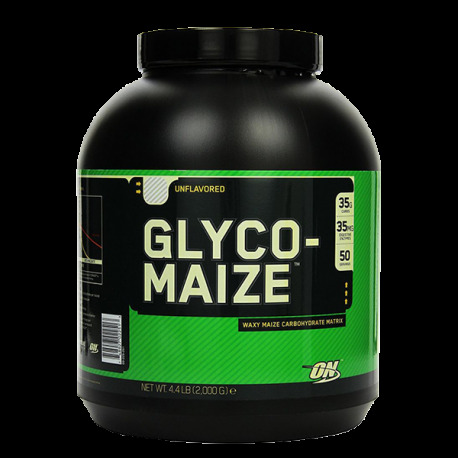 So, when youï¿½re ready to power-up your pre-, during- & post-workout drinks and shakes to meet the intensity of your sports, youï¿½re ready for Glyco-Maize. Add 1 scoop of GlycoMaize to 6-8oz of water or your favorite beverage. Consume 3-5 grams of carbohydrates per pound of bodyweight per day.